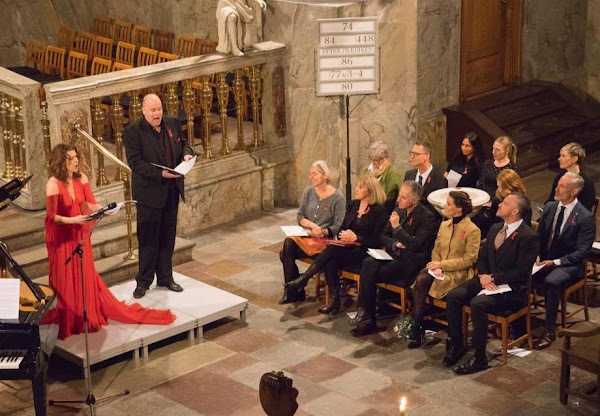 Danish Princess Marie attended the Danish AIDS Foundation's Annual Christmas concert (AIDS-Fondets julekoncert) at the Trinity Church (Trinitatis Kirke) on November 27, 2016 in Copenhagen and lit a candle at the memorial service afterward. 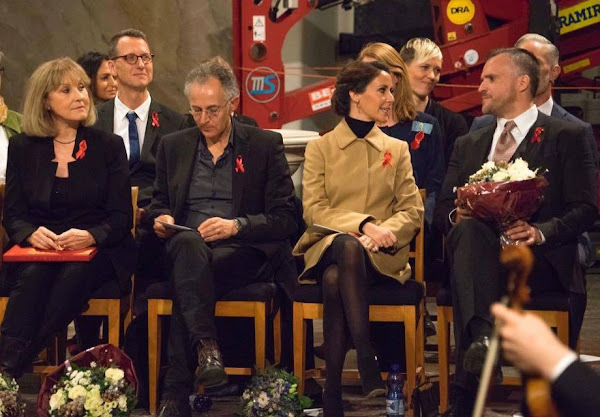 Princess Marie is the patron of the AIDS Foundation since 2012. 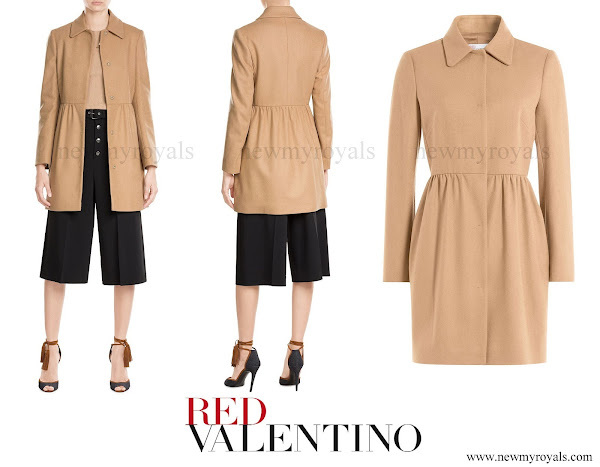 From what one can see on these photos, this is a lovely look. First Sunday of Advent, you know.